Taking care of children represents a large portion of our practice at Upper Cumberland ENT. Recurrent ear infections or throat infections such as strep throat or tonsillitis affect a large portion of the pediatric population. 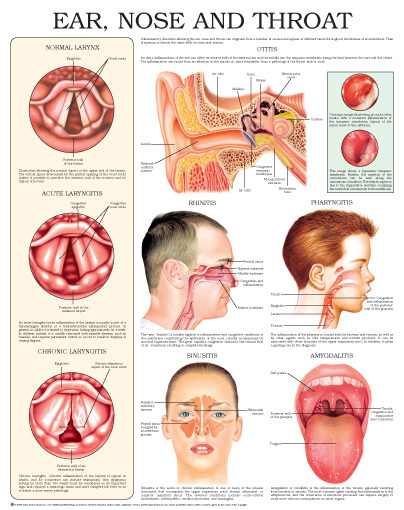 We also see children for the evaluation of hearing and speech problems, snoring and sleep apnea, and lumps in the neck. The staffs of both Upper Cumberland ENT as well as The Cookeville Surgery Center both have vast experience taking care of children. This is important to ensure the most comfortable experience possible if your child needs a procedure such as ear tubes or tonsillectomy.